South Sudan's recognition is set to be on the agenda at this month's International Olympic Committee (IOC) Executive Board meeting in Kuala Lumpur, and if they are accepted, the issue will be rubber-stamped by the membership-at-large at the IOC Session four days later, insidethegames has been told. This would enable athletes from the world's newest nation to compete at next year's Olympic Games in Rio de Janeiro under the national flag rather than the IOC one. It follows last month's founding meeting of the South Sudan Olympic Committee at which Lieutenant General Wilson Deng Kuoirot was appointed the President and all the relevant documents were finalised. 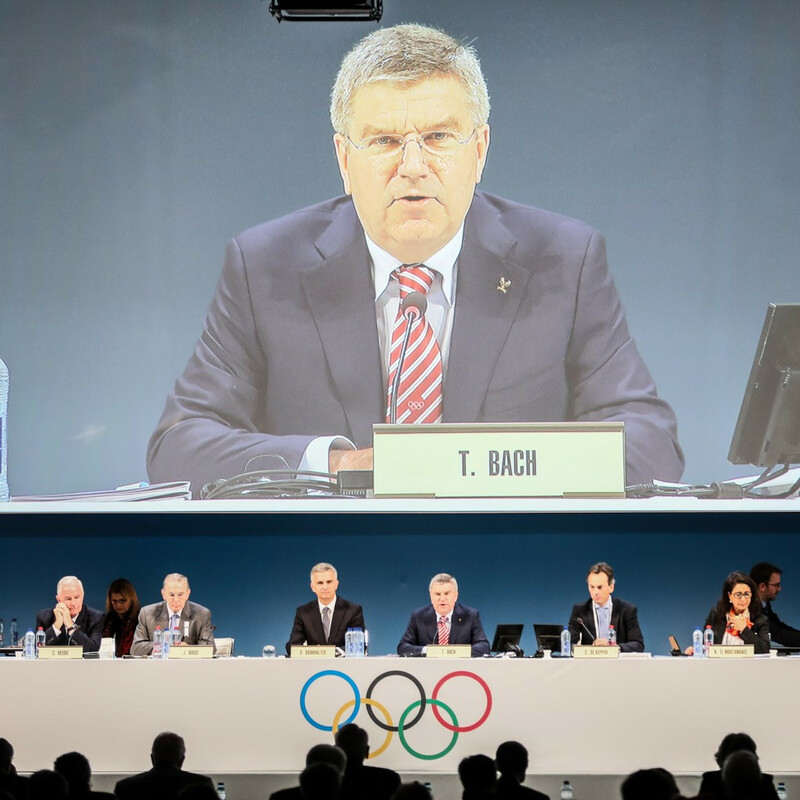 It had been hoped the issue could have been discussed at last month's Executive Board meeting in Lausanne, but this was not possible due to the fact the South Sudan Olympic Committee meeting did not take place until the day after. The item is now set to appear on the agenda at the next meeting scheduled for July 27 in the Malaysian capital, just four days before the first day of the 128th IOC Session on July 31, the IOC's director of National Olympic Committee relations Pere Miró told insidethegames here today. If successful, South Sudan would become the 206th member of the IOC, following Kosovo after the Balkan Republic was confirmed as the 205th member last December. Kosovo's recognition was a process fraught with political implications but the major stumbling block for South Sudan has been its failure to have five internationally-approved National Federations, a criteria for membership under the Olympic Charter. 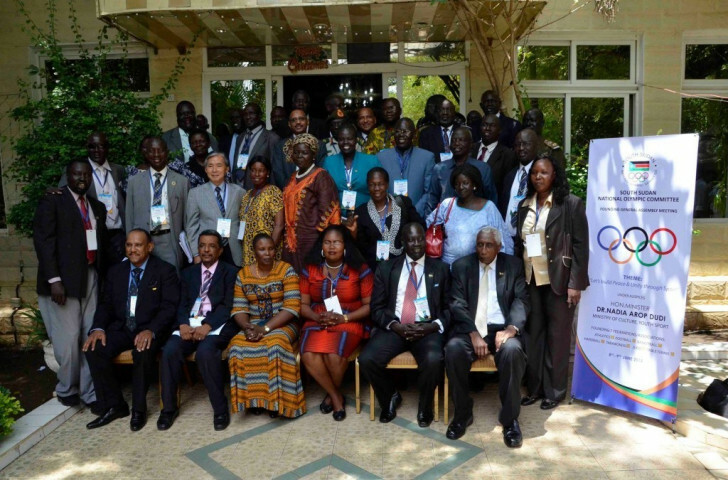 Following much liaison work conducted by the IOC, along with the officials from the Association of National Olympic Committees of Africa and Sudan, the nation from which South Sudan declared independence in 2011, eight such Federations have now been formed, meaning there is no obvious reason why recognition would be denied. These eight are not all full members of International Federations, Miró explained, but ones provisionally recognised, such as athletics, have also been accepted. He also revealed that the IOC have been already working already with South Sudanese athletes to help further their opportunities, particularly in athletics, the only one in which they have a realistic chance of producing a strong performance at Rio 2016. This number includes Guor Mading Maker, the marathon runner who finished 47th at London 2012 under the IOC flag.